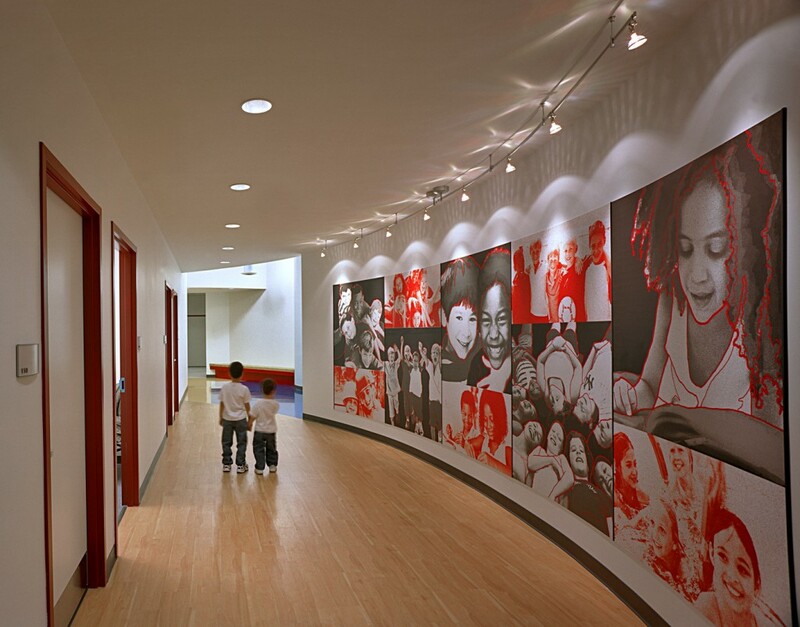 The 35,000 sf wellness and childcare facility is located in Fort Washington, Maryland. 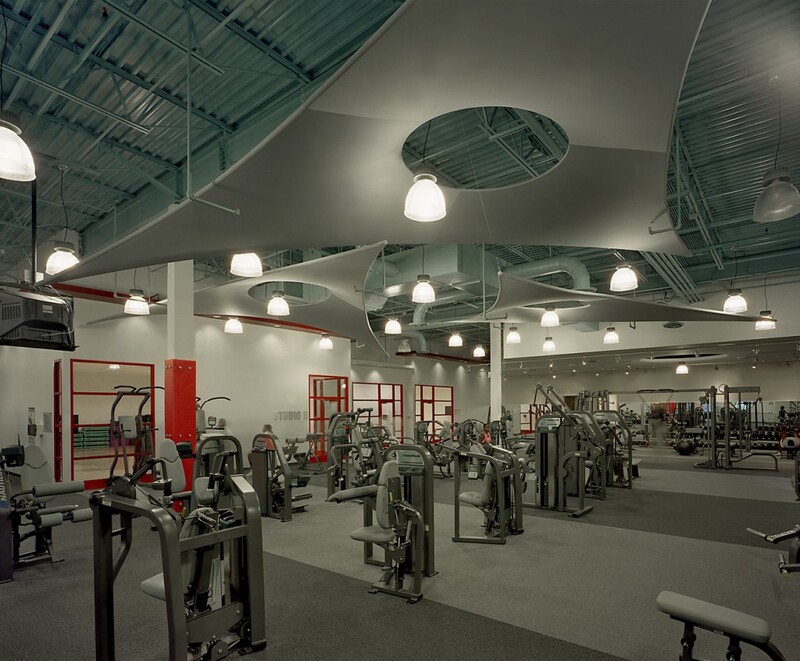 The former supermarket was transformed into a vibrant pulsing facility. 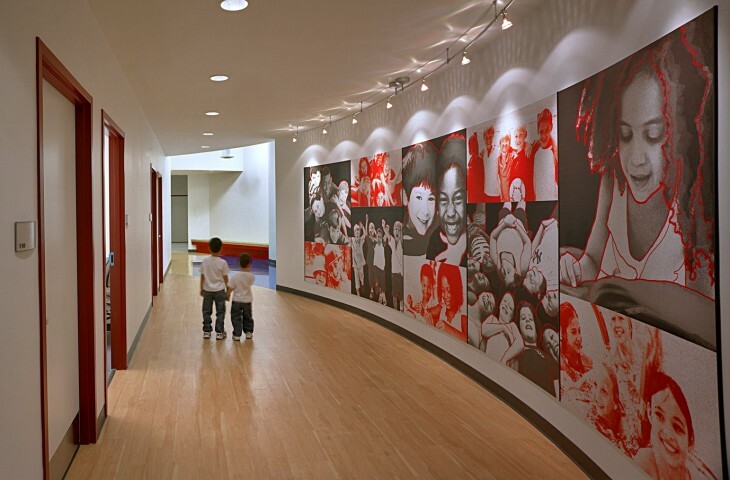 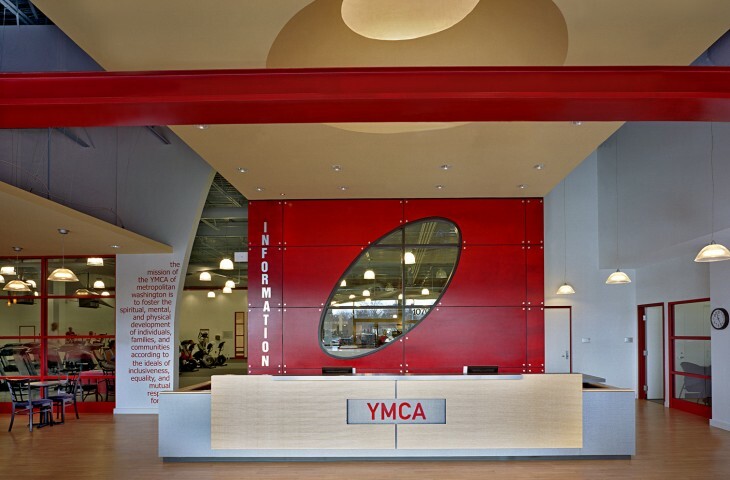 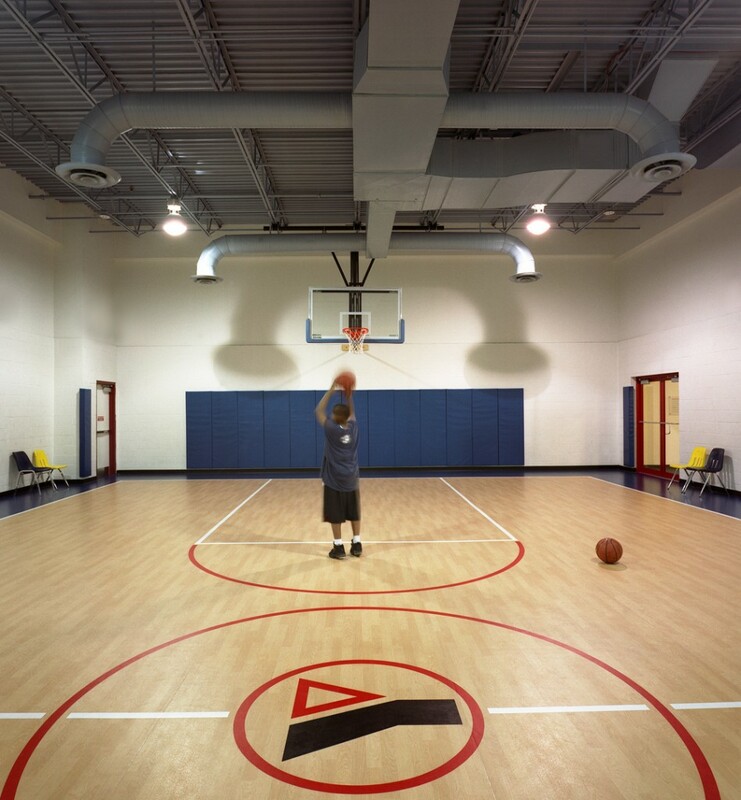 The design concept for this project was to infuse the space with the Y’s mission statement and tag line, “To build strong kids, strong families, and strong communities,” as well as realize the vision of a new image for the Metropolitan DC YMCA’s. 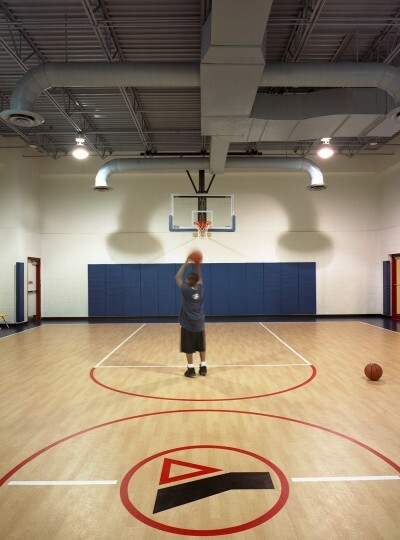 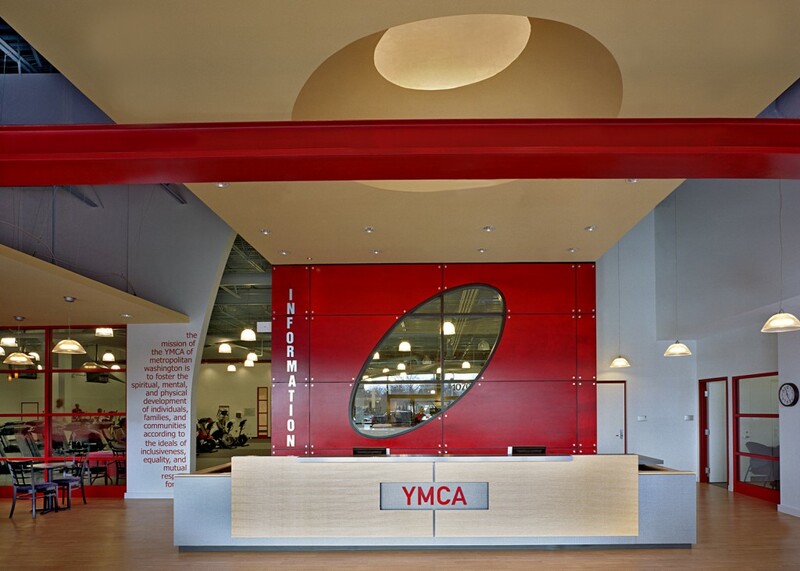 The environmental design and rebranding of the YMCA was central to the design. 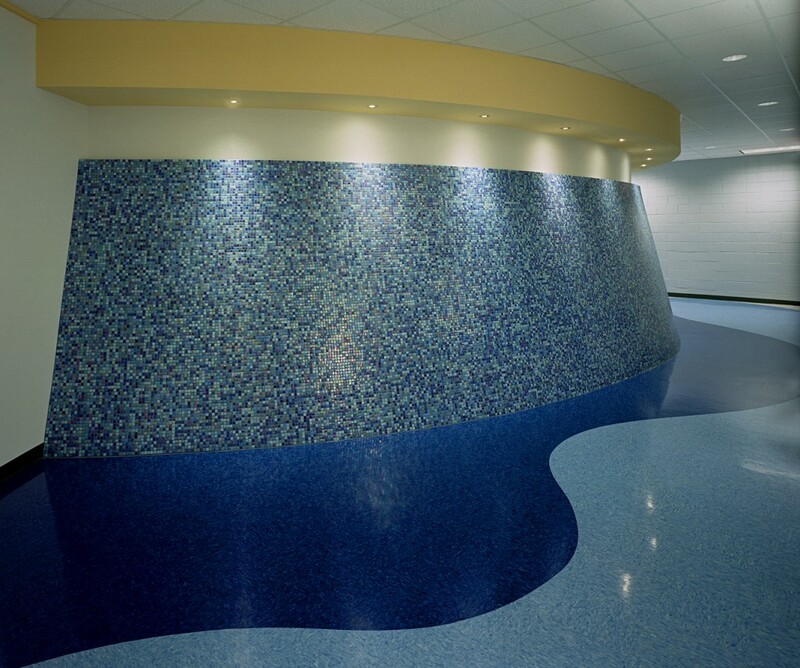 It included bold custom graphics and way finding throughout. 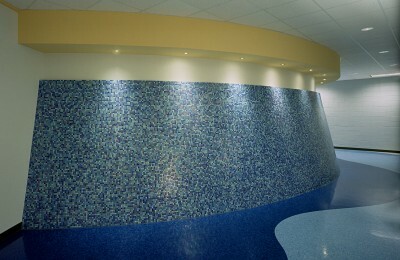 The client wanted visibility and openness throughout the wellness area. 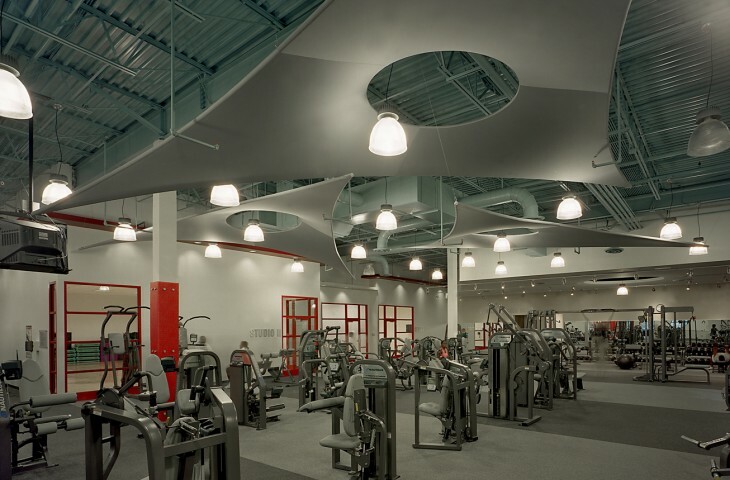 This concept of comprehensive transparency is achieved through the use of storefront glass systems to divide the spaces throughout the facility. 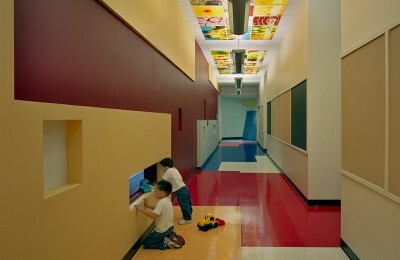 A series of interior windows and cutouts affords interior views from one space to the next, providing a secondary system of connectivity. 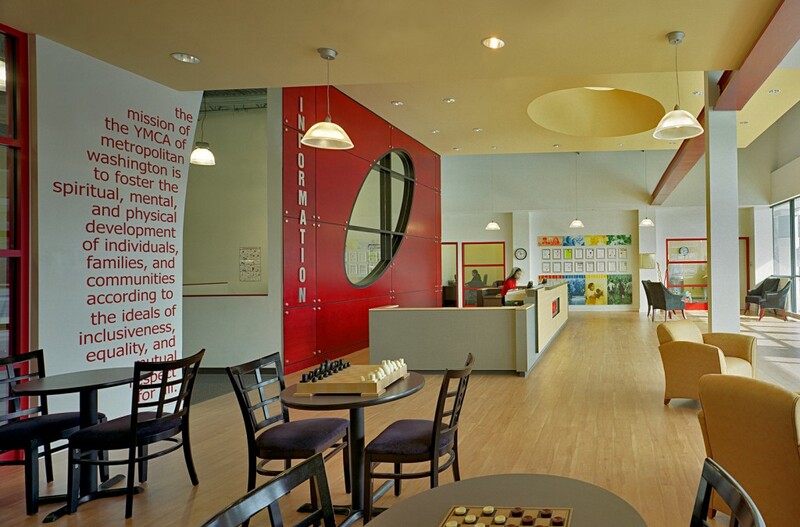 The juice bar located off the main lobby encourages members to stay, network and chat, building a community within the facility. 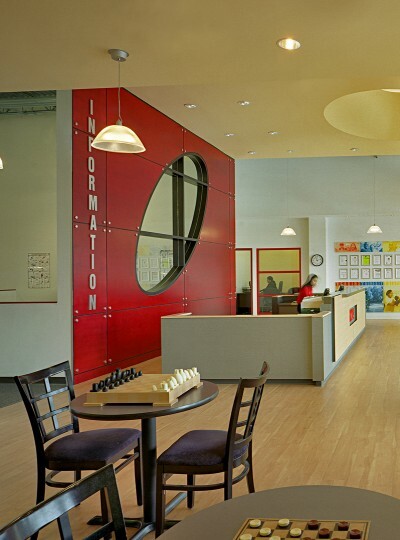 This project’s challenge was an aggressive schedule delivery schedule. 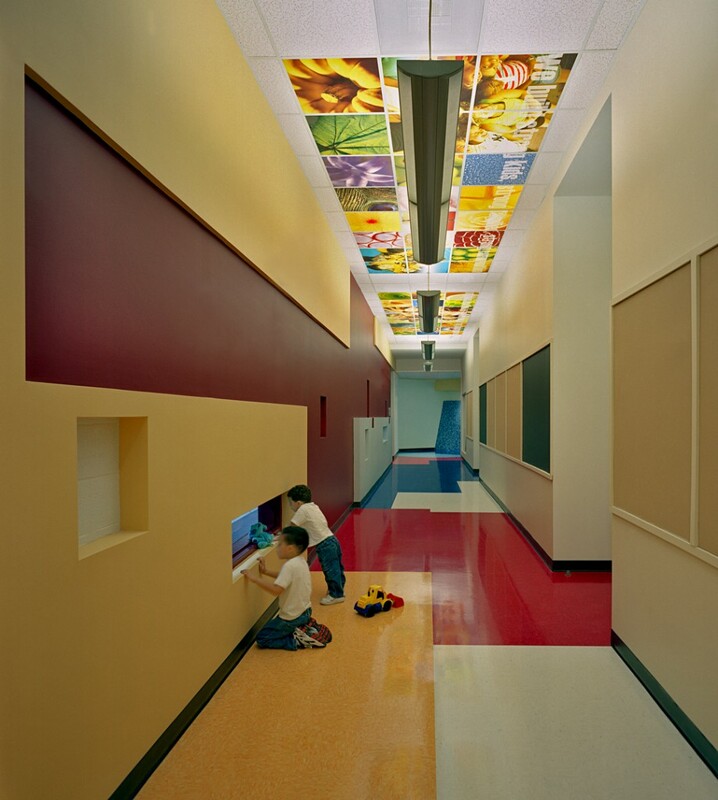 That along with budget constraints, required hands on management from GTM from concept design through construction administration.